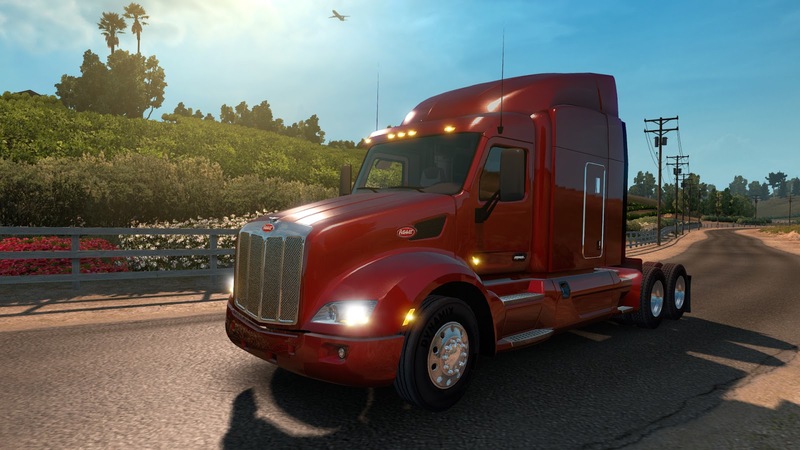 East bound and down… Loaded up and truckin’ is all I keep hearing rattling around in my brain as I get ready for American Truck Simulator to be released. As a child of the 70’s I grew up watching the iconic truck driving movies like Smokey and the Bandit and Convoy but never thought I would get the chance to live them in VR. 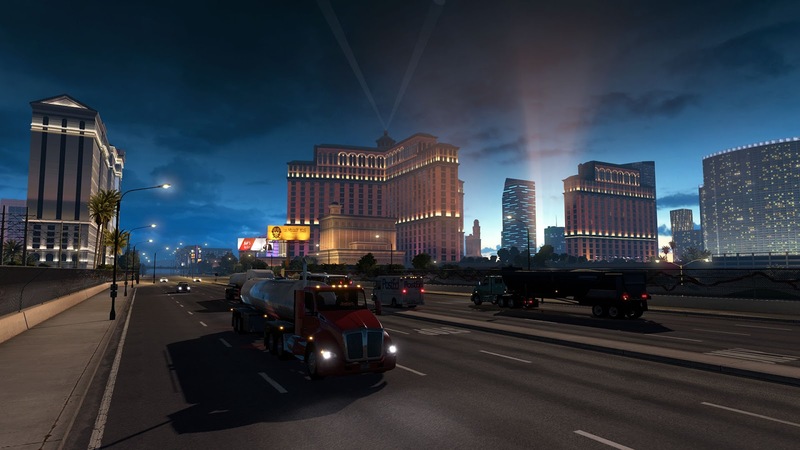 SCS Software has released their follow up to their very popular Euro Truck Simulator 2. Admittedly I never thought I would like Euro Truck as much as I do, but great VR implementation can do that to a person! As an American I can’t wait to drive through some familiar territory. 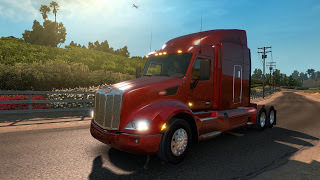 American Truck Simulator once again puts you into the role of a driver for hire who has the potential to climb the ladder to be an owner/operator of their own truck and players can even set out to create one of the largest transportation companies in the United States. 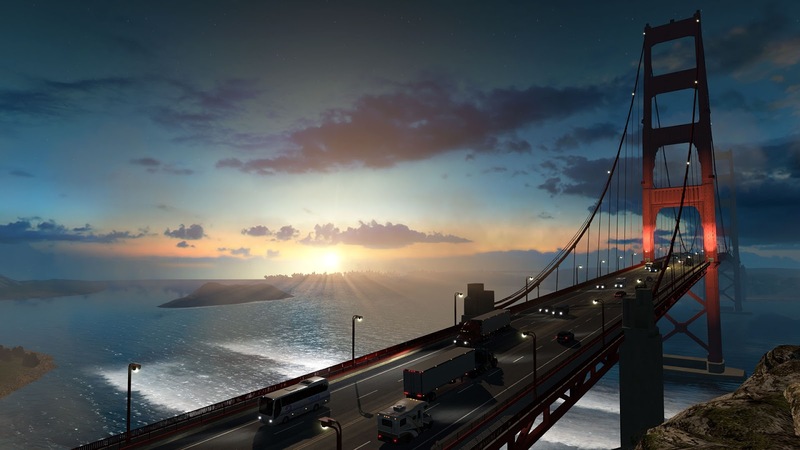 The game mechanics will be familiar taking a page from Euro Truck Simulator 2 and have been expanded a bit to create a captivating experience. Various simulation settings for trucking enthusiasts: Air brake simulation; different types of brakes: retarder, Jake brake, trailer brake; mult iple types of transmissions straight from real trucks, brake intensity, and more.